As King/Queen of your kingdom, you must explore and conquer the world of Forge of Empires. This part of the game is important and not meant for the faint of heart, but we are sure that you will succeed to plant your banner throughout your way across the World Map! You can see that the campaign map is made up of continents. Some of them represent an advanced era, but you will also find an access to the GvG and your city. The central continent gathers the provinces of the lower eras. 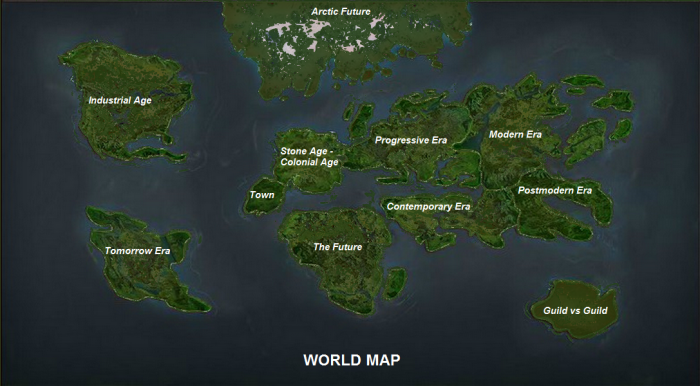 With the Virtual Future you will leave your common ground and enter a new digital Campaign Map. 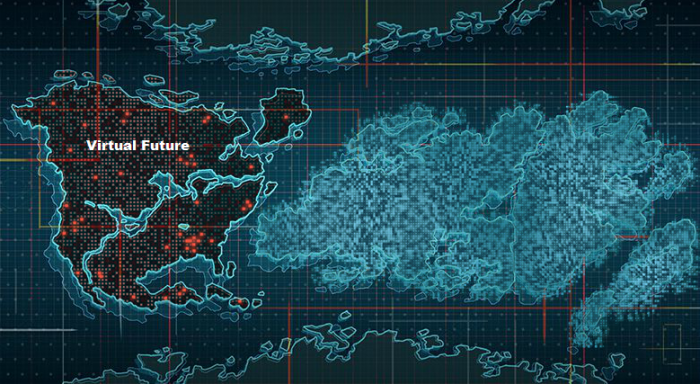 When you enter into the World Map for the first time, you will notice that almost all of the world is unknown to you. You can send a scout in neighboring provinces to collect more information about them, and as you scout new areas the clouds will disappear. The scout will require more and more coins and time to reach the destination but the result is worth the expense. You can also pay diamonds to instantly scout a province if you don't want to wait. Once the province is scouted and discovered, you will see more information. 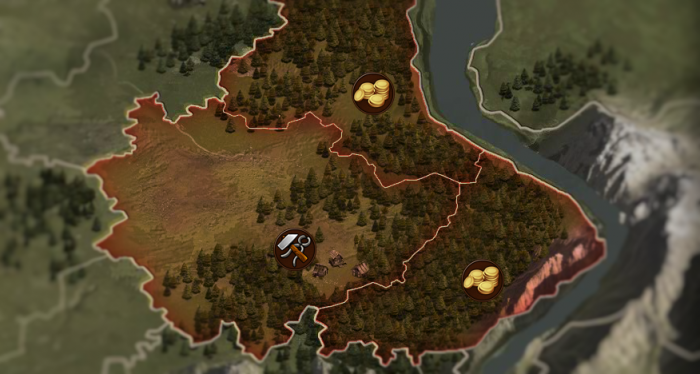 Your scout provides you with everything you need to know to conquer the province. This information includes the reward of the province, the rewards for the acquisition of each sector, what the leader offers in exchange for its sectors and the army he has to defend them. 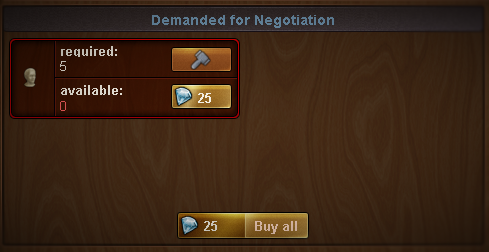 If you are good with trading and business you can acquire provinces without a fight. Your insight in the sales business and your negotiation abilities will be useful to expand your empire. By producing goods for which you have gained a production bonus, you will produce large quantities that allow you to make trades on the market to acquire all types of goods. You'll be able to negotiate the acquisition of provinces that you will discover. But beware, the goods are needed in other areas of the game so do not forget you can always fight to conquer too! If you have the spirit of the warrior you can express your talents on the battlefield on your path of conquest of the world of Forge of Empires. On each sector you will find an army posted in defense of the land of their master. You can use 8 of your best units to defeat each defense. 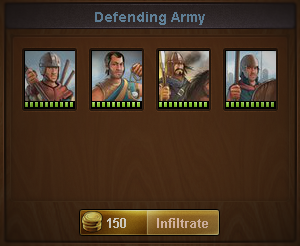 You can also weaken enemy defenses by infiltrating the sector with coins. This action will weaken the units of your opponent. During your conquests you will meet more and more resistance and new struggers (like Barbarian or American Natives). 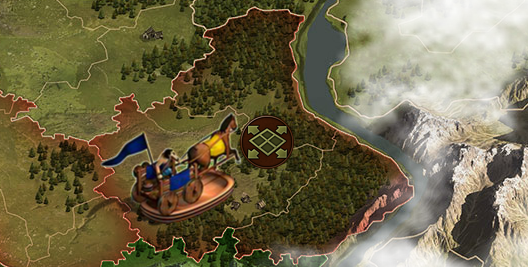 Fights will become more difficult, but your forces will also increase as your empire expands and your city evolves. Your victories help you to acquire one-off rewards and other long term effects on your empire. In addition to combat experience (that comes with points in PvP tournaments and overall ranking), a sector will provide you with coins or supplies. 1. A tower: To participate in the PvP tournament of your neighborhood you will acquire the province containing the PvP tower of that era. 2. 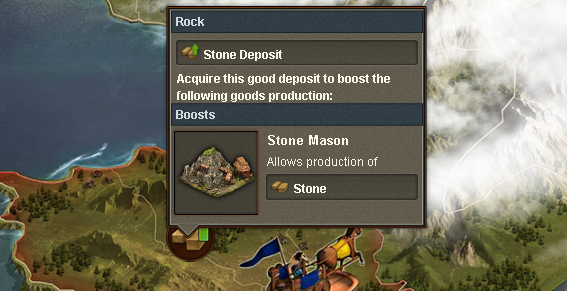 Production bonus: Each era allows you to gain production bonuses allowing you to increase the output of your goods buildings for that specific good. On the example below, the player won 25 of each type of Colonial Age goods. Diamonds are rare but the Campaign Map is a place where you can find some of these precious stones. As you can see above, you can win medals too . This is the most common reward that you can win. The amounts increase as you progress in maps. This page was last modified on 19 April 2019, at 02:40.